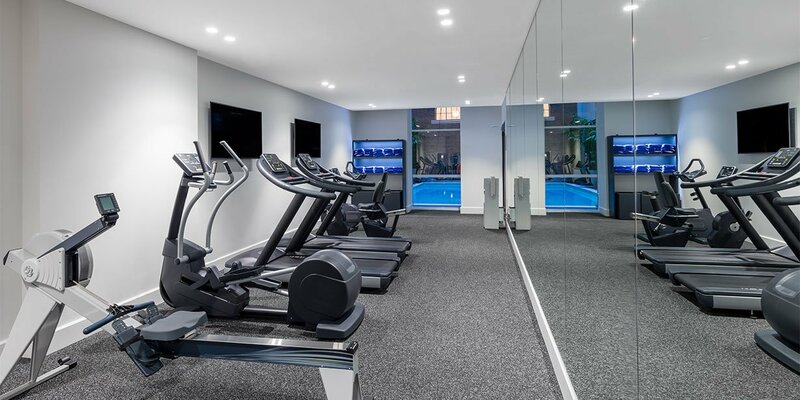 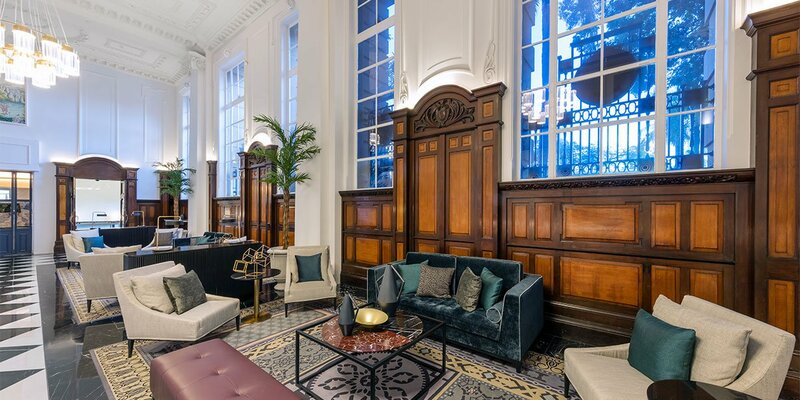 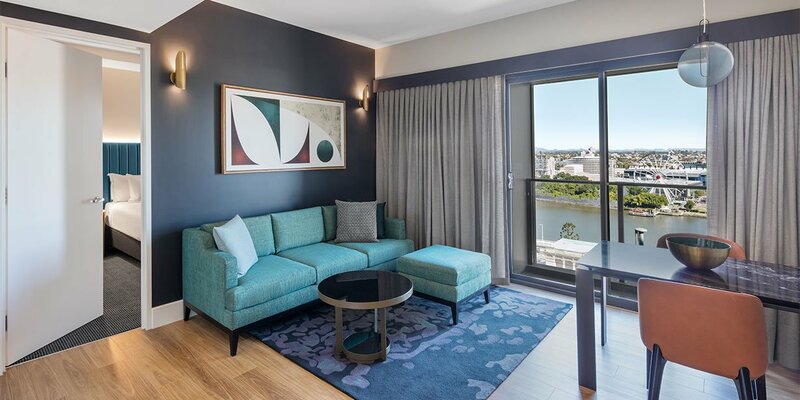 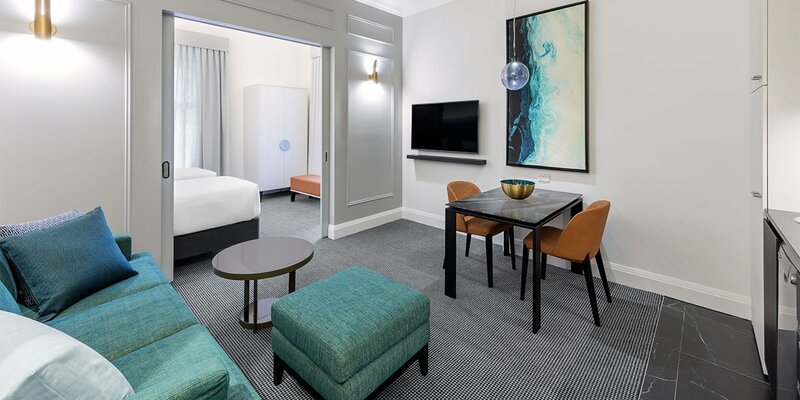 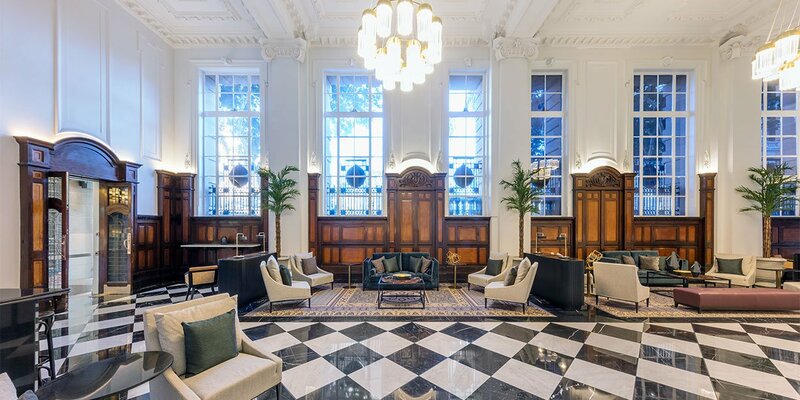 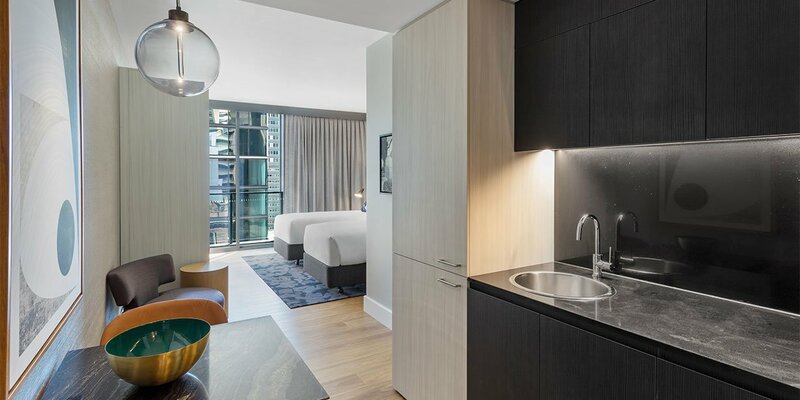 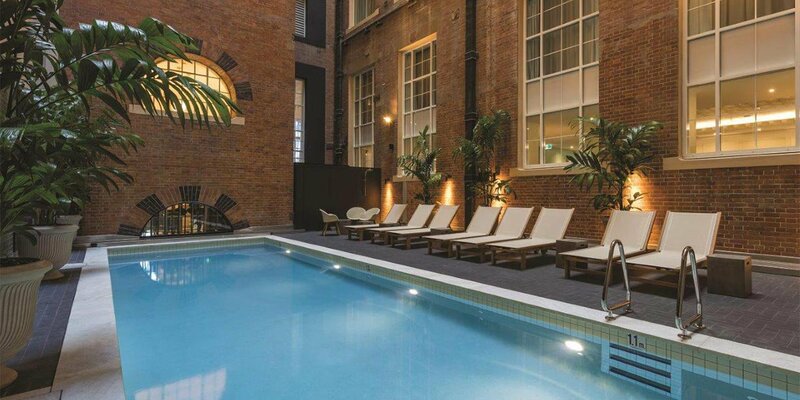 This CBD hotel features contemporary studios and apartments comprising one, two or three bedrooms, as well as a gym and a pool, and a beautiful restaurant and bar in the ground floor lobby space, which celebrates the building’s Art Deco origins. 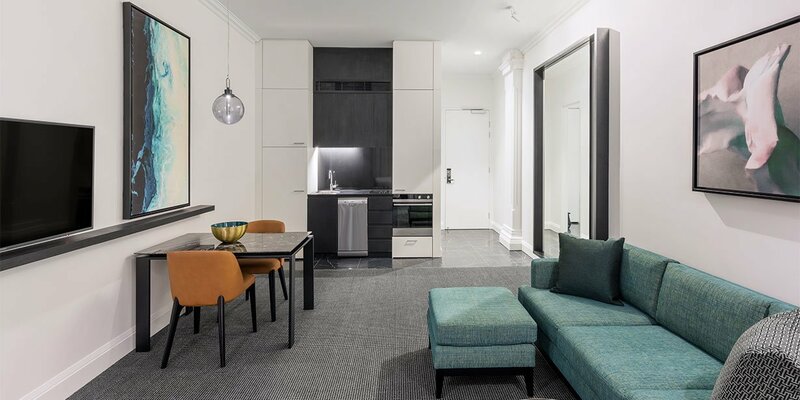 The hotel apartments come with a fully-equipped kitchen or kitchenette, in-room laundry facilities and separate living areas, providing the perfect home away from home. 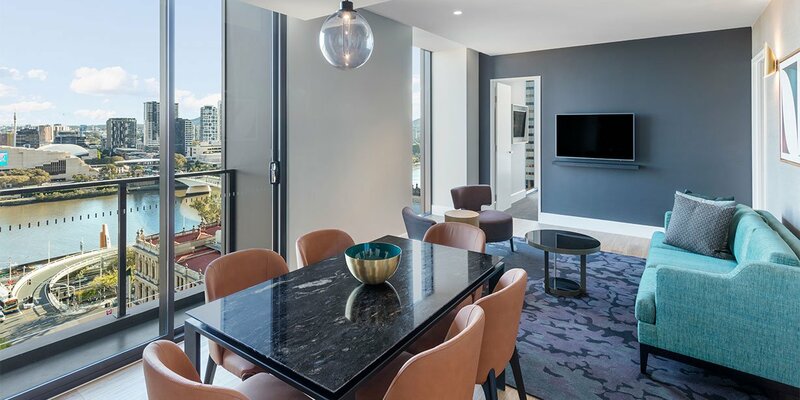 Car parking is also available, however you can easily rely on the city’s public transport with major train stations, bus stops and a CityCat terminal nearby. 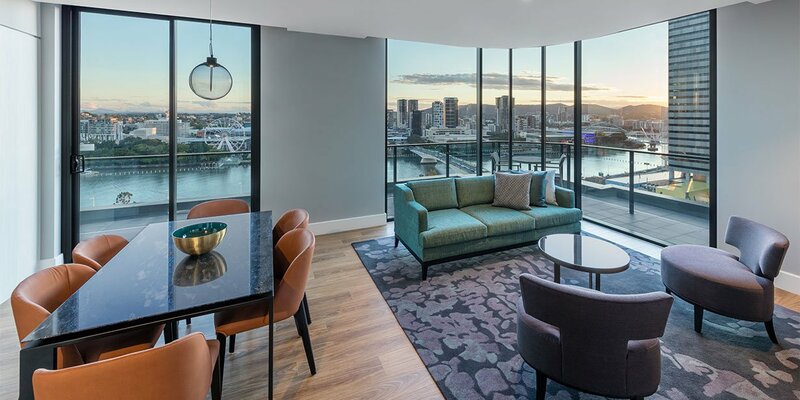 As well as being ideally located for all of Brisbane’s permanent attractions, such as the Queensland Performing Arts Centre, Gallery of Modern Art, City Botanic Gardens and the bars and restaurants of Eagle Street Pier, this is the perfect base during the city’s biggest events, from Riverfire to State of Origin.